It is back to league commitments this weekend after the Carabao Cup during the week. Cup competitions can be an unwelcome distraction especially if your star player picks up an injury but fortunately for most Premier League teams, they all came through their cup exploits unscathed. 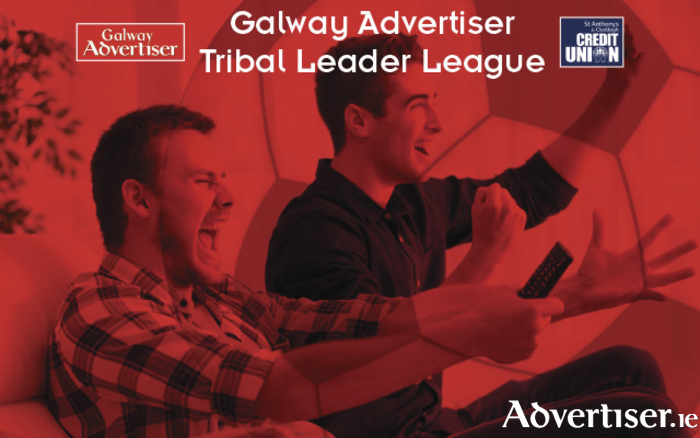 Round six of the Galway Advertiser Tribal Leader League in association with St Anthony's and Claddagh Credit Union is upon us and here are my top three picks to guarantee precious fantasy points. I really do not need to explain why you should have the Argentine hitman in your team but I will. Aguero is in red hot form finding the back of the net five times in his last three outings. His team welcome pointless and scoreless Crystal Palace to the Etihad Stadium on Saturday afternoon and I expect the striker to pour more misery onto the Selhurst Park outfit. Top tip - make Aguero your triple captain. Spurs do not like playing at Wembley in the league. The north London side have failed to win any of their three home matches this season at England's national stadium with a major factor being Harry Kane's inability to find the target. Fortunately for Kane and Spurs they are back on the road again this weekend against league strugglers West Ham. The Hammers have the worst defensive record in the Premiership conceding 10 goals in their five league games to date. It is time that Spurs and Kane find their scoring boots this season and I believe they will do so in the London Stadium this Saturday. If someone told me at the start of the year that Donald Trump would still be president of the USA and Burnley and Huddersfield would be in the top 10 of the Premier League come mid-September, I would be asking for the men with the white coats to have a look at them. Yet here we are with 'The Donald' still living in the White House and both teams sitting pretty in sixth and seventh. I think this match-up will produce the game of the weekend with Burnley's home advantage giving them edge. And who will be the man to do for Sean Dyche's men at Turf Moor? Chris Wood.